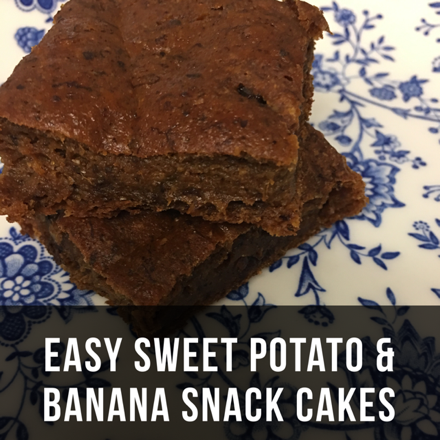 I had one very ripe banana and there is nothing I like better then baking with a super ripe banana! Optional add in’s raisins and pecans or walnuts! Add flax egg to mixture in place in a parchment paper lined 8X8 baking pan.